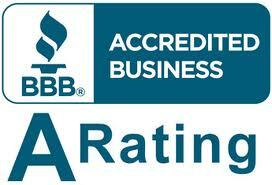 It is only natural that you would want the best contractors working for you whenever you need help with your home. It does not matter if you need an electrician, a plumber, a contractor or someone to work on your air conditioning – you want to know whoever comes into your home gives you quality service at a fair price. There is no worse feeling than hiring someone that does a poor job for and charges you a lot of money, leaving you feeling like you have been ripped off. It is worth it to you to take the time to find a trustworthy air conditioning and heating company in Encino , so you know your system gets the treatment and maintenance it needs to keep running well. Thanks to social media and the Internet today, it is much easier for you to find out information about any company that you consider hiring. Read the reviews written by other customers about the various companies in the Encino area so you can see how customers feel about each company. You can get information regarding the level of service, the promptness of the arrival and work, the quality of the work performed, and the cost for the work done. The honest feedback that you read about can give you a better idea of which companies you will want to avoid and which you want to contact for work. A trustworthy air conditioning and heating company in Encino is one that is not going to try to oversell you on services, parts or equipment. You want a company that is honest with you regarding any repairs or service you need and does not try to convince you to spend more than you need to for service. If you are looking at a new central system, select a company that provides you the best options for your home and your budget, not the one that tries to sell you the system that is most expensive and may be too large or too much for your home. 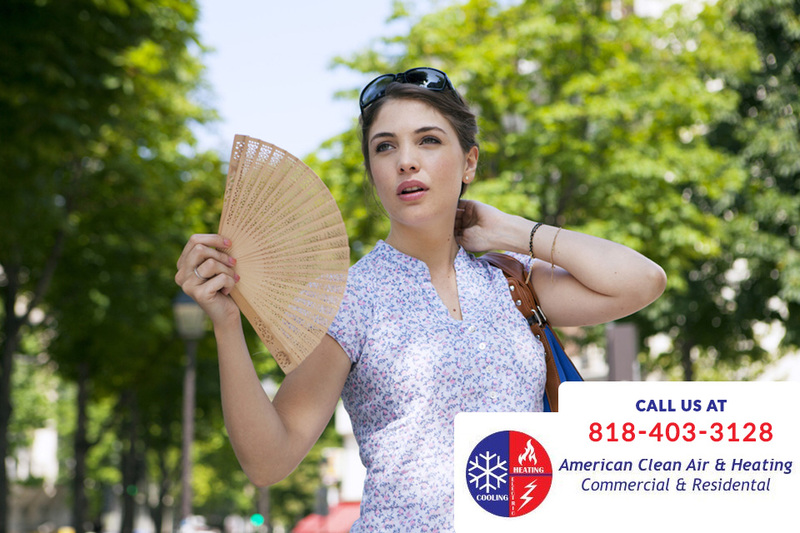 Here at American Clean Air and Heating, when you work with us you know you are working with a reliable and trustworthy air conditioning and heating company in Encino. We have a stellar reputation among our clientele, and our licensed and experienced technician will provide you with the fast, reliable and affordable service you need time and again. To make an appointment with us, please phone our office at 818-406-6000, and we can schedule a day and time that is best for you to get the service you need.